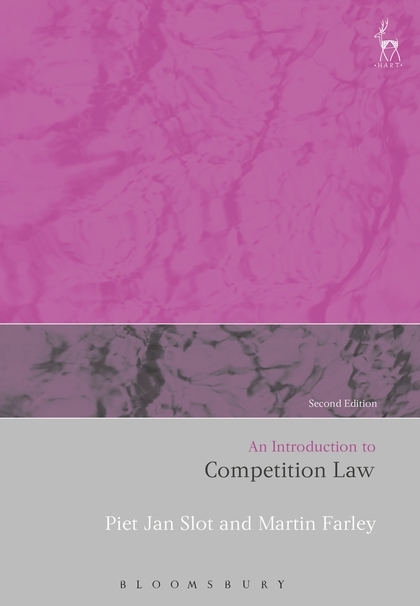 This book is intended to serve as a first acquaintance with competition law. It aims to reach a broad range of readers: students, teachers in further and higher education, officials and practising lawyers who are not usually faced with competition law issues in their working lives. This second edition has been fully updated in the light of the latest developments, and covers both EU and UK competition law along with an introduction to the EU rules on State Aid. 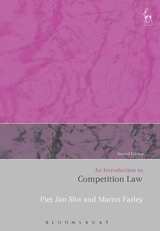 It provides insight into the combined system of EU and UK competition law, providing a broad range of examples for the three main subjects – the prohibition of cartels, the prohibition of the abuse of a position of dominance and the supervision of concentrations (ie mergers and acquisitions). Those examples are drawn from European and UK practice. These greatly enhance the exposition of the general principles, taking into account recent legislative and judicial developments. Piet-Jan Slot is Professor of European and Economic Law at the University of Leiden. Martin Farley, member of the European Commission Legal Service and Fellow of the Centre of European Law, King's College London.